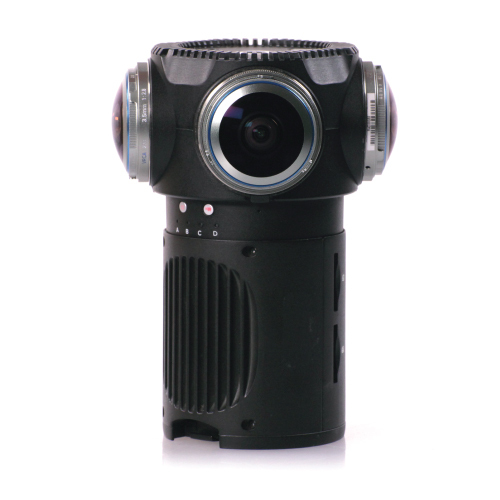 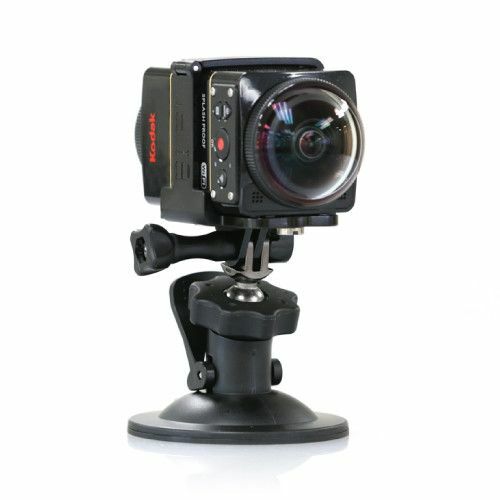 The ZCAM V1 Pro is a professional grade 360 camera system that utilizes 9x 190° MFT fisheye lens with iris control. 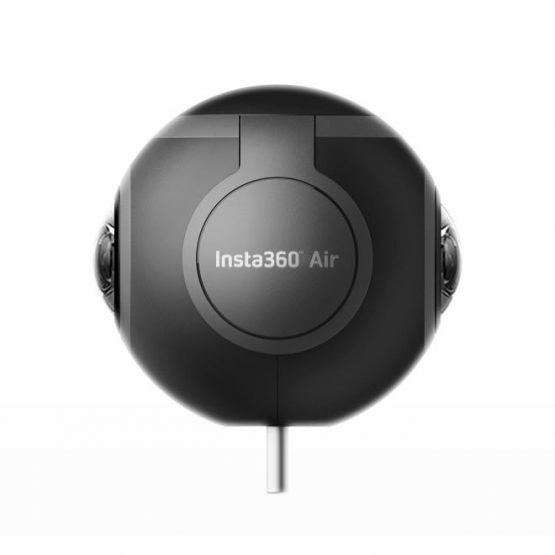 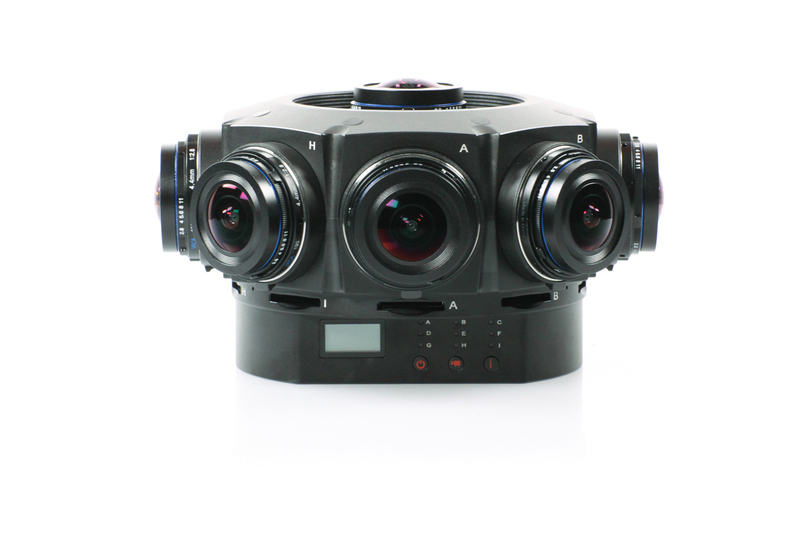 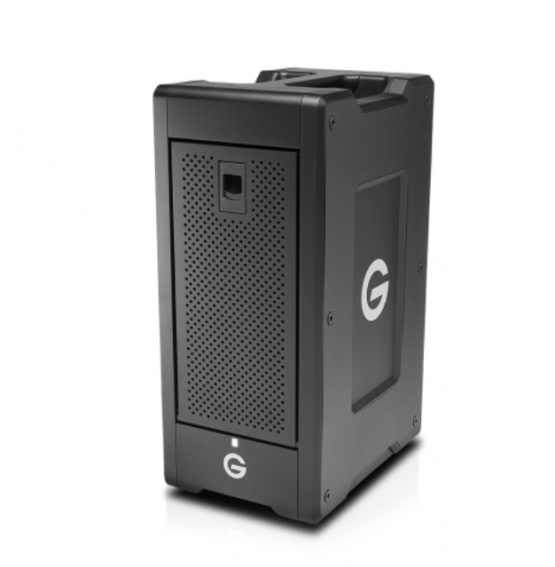 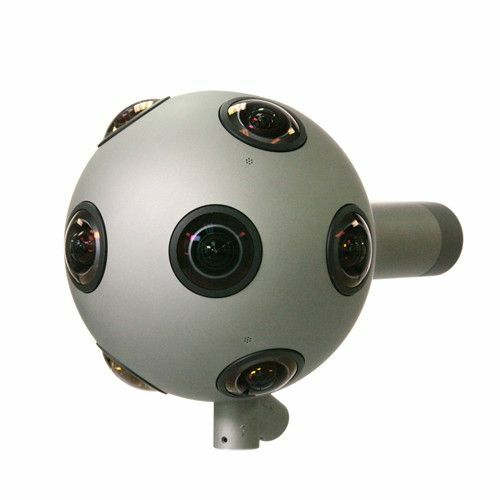 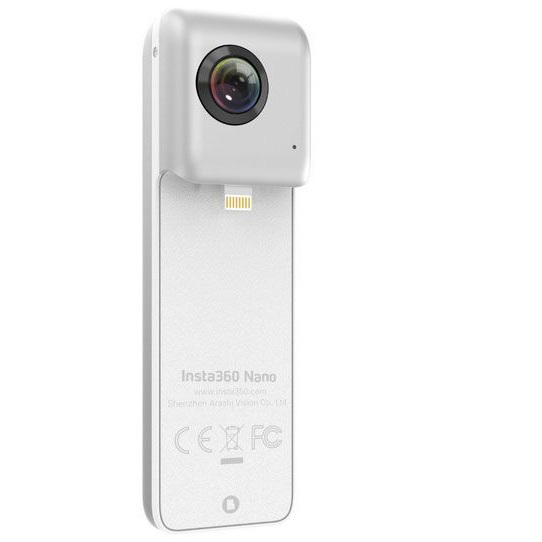 This system features wide lens coverage and pixel-synced stereo 3D 360 images. 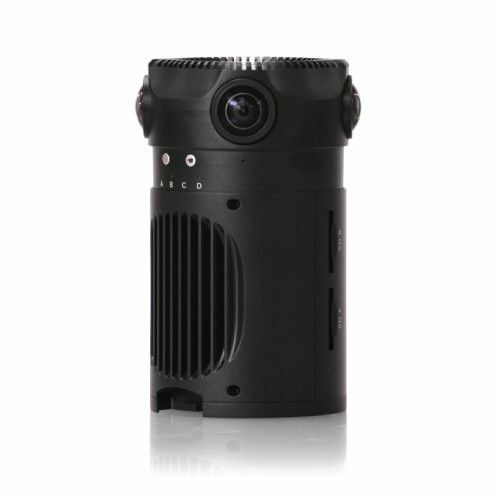 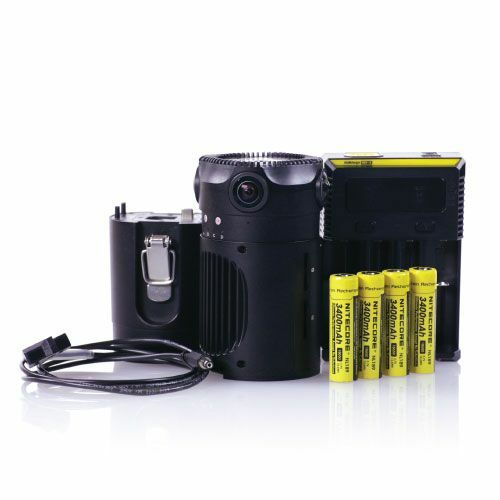 Z-Cam S1 Professional Virtual Reality Camera Bundle comes complete with everything you will need to start shooting, including 4x rechargeable batteries, Intellicharge smart charger and custom made p-tap/d-tap power cable. 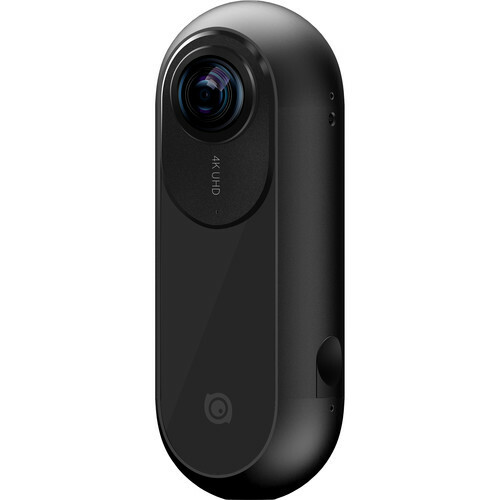 Introducing the Kodak PIXPRO SP360 4K VR Camera, designed to take your creative vision full 360°. 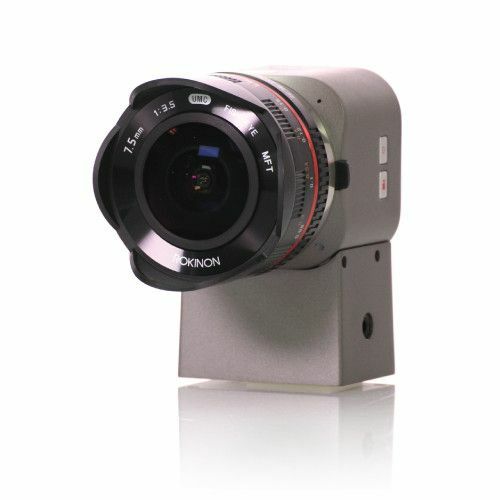 4K resolution adds ample detail, clarity and precision for important nuances you want to capture and share.